Susan Weeks’ passion for sports began during her formative years while growing up in rural Indiana. Always an active youngster, she swam competitively for 11 years. Weeks chose the sports industry as her career path and in 1973, she received a Physical Education teaching certificate from the University of Wisconsin – La Crosse. Weeks caught the running bug in the 70s, while living and working in Colorado, which has been her home for the past 40 years. In 1976, her position at the Pikes Peak YMCA called on her to teach an aerobics class for adults and running became part of her daily regimen. It also became her lifestyle when in 1981, she became the sole owner of the Runners Roost specialty store. 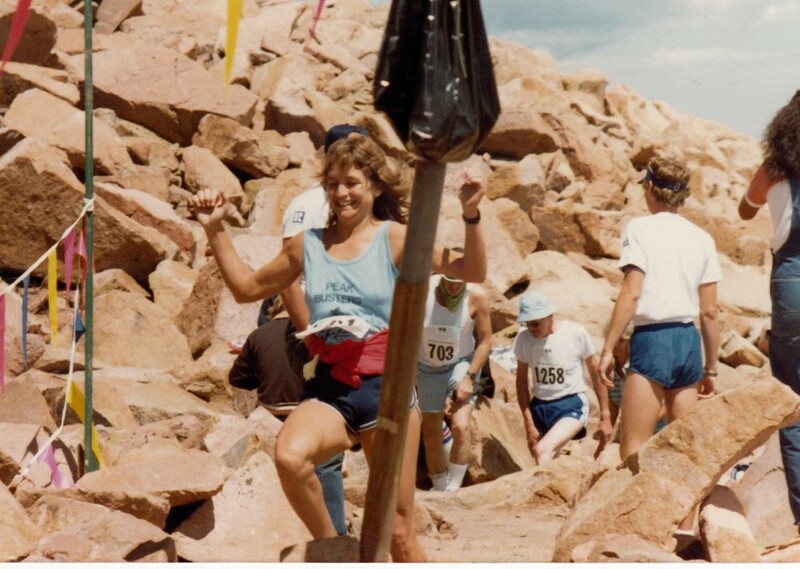 Not long after opening the store, she delved into road race management directing the Pepsi 10K series and the Garden of the Gods 10 Mile Run. She is one of the founders of the Triple Crown of Running series and was a former director of the American Discovery Trail Marathon. After selling the store in 1984, Weeks joined the Olympic movement where she held various roles including marketing director for USA Swimming, corporate services manager for the US Olympic Committee, and business development for both the Association of Blind Athletes and US Field Hockey. Over her nearly 25 years within she maintained her personal zeal for running by competing in races statewide. It was in 2008, that she took the helm as Chief Executive Officer of Running USA, a non-profit national organization whose mission is to promote distance running in the US. During her tenure, she managed to salvage the fledgling business and transform it into a million-dollar organization. Weeks is enjoying retirement, yet keeps busy with many projects. She volunteers as the President of the American Distance Project, and delivers Meals on Wheels. She spends time running, playing golf, skiing, tackling yoga and developing her love of cooking. She and her husband, Mark live in Colorado Springs with their two dogs Carney and Luna.